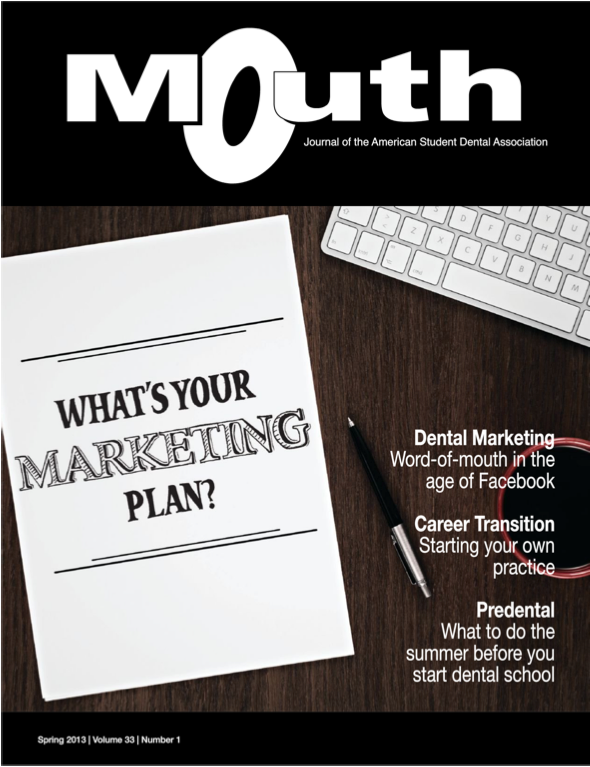 Go check out my latest article, entitled "Selling" Dental Treatment Ethically, in the Spring 2013 issue of Mouth - Journal of the American Student Dental Association! To stay in business, you must get patients to accept your treatment plans. How can you persuade patients to accept treatment while staying within your ethical obligations as a health care provider? Also, I have been selected as the new ASDA District 11 Newsletter Editor for 2013 - 2014. 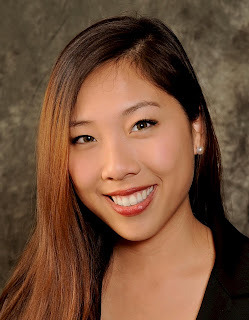 I look forward to creating the newsletter and representing the students of District 11.